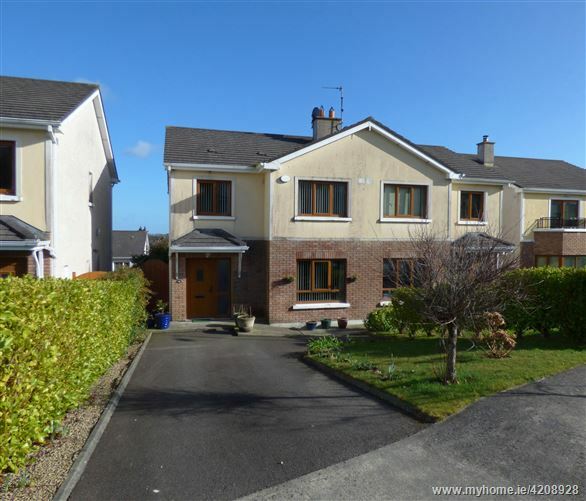 12 The Woods is a 3-bedroom semi detached home in showhouse condition. 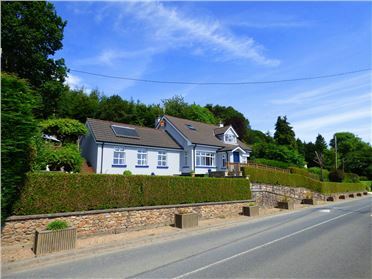 This spacious property measures approximately 112 sq.m (c. 1205sq.ft) and is superbly located in a quiet cul de sac in The Woods; a fine development of quality homes on the Laragh Road in Rathdrum Co Wicklow. 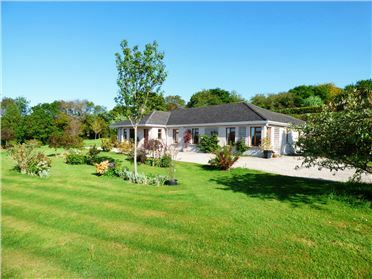 The property has been lovingly decorated, well maintained and is beautifully presented throughout. 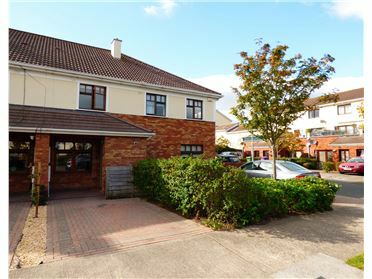 The ground floor is tastefully laid out with a beautiful kitchen/dining room providing a bright and welcoming focal point for this lovely home. 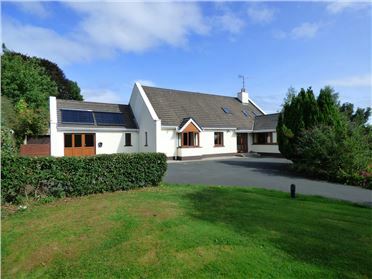 There is a bright and welcoming entrance hall, a large sitting room with the option of gas fire as well as a guest WC. 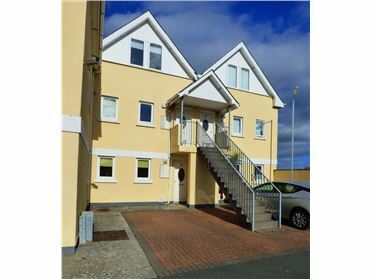 Upstairs there are 3 spacious bedrooms including a well-appointed master bedroom with built-in wardrobes and an ensuite, as well as a family bathroom. 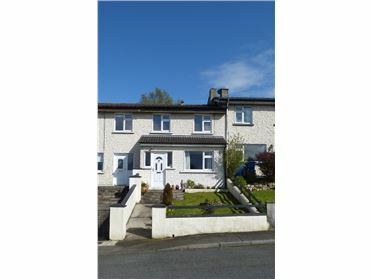 The house was recently upgraded and future proofed as part of the warmer homes scheme to include extra insulation in the attic, lagging of all pipes and tanks and the injection of the walls. 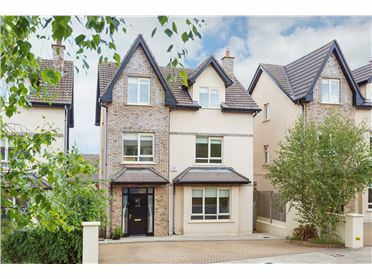 12 The woods also enjoys a secure and private, split level back garden which has been beautifully landscaped with extensive low maintenance patios. 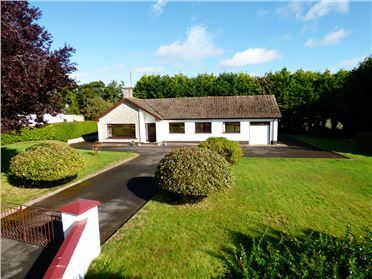 The front of the house has a tarmacadam driveway with off street parking. 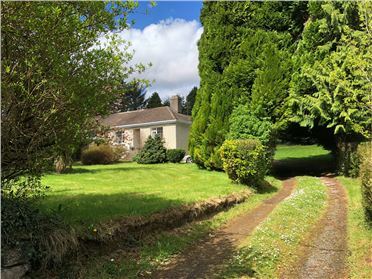 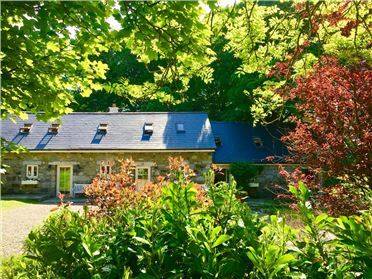 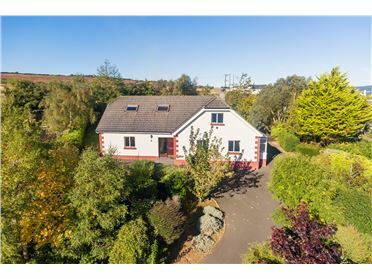 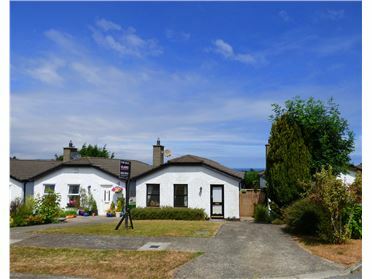 There is gas fired central heating and a burglar alarm as well as beautiful views of the Wicklow mountains and surrounding countryside to the rear of the property. 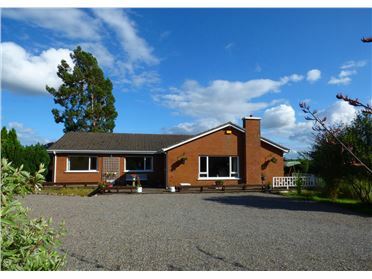 Elegant and stylish home in a well established and sought after development. 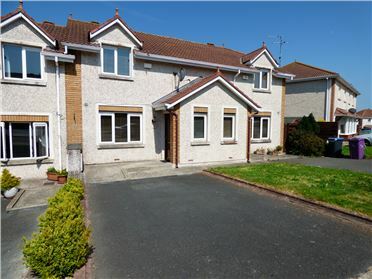 Fully alarmed, Gas Fired Central Heating, Double Glazed UPVC windows. 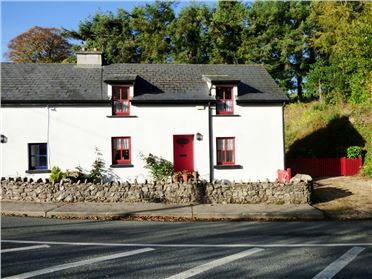 15 Minutes from the N11 at Rathnew and 45 minutes from South Dublin. 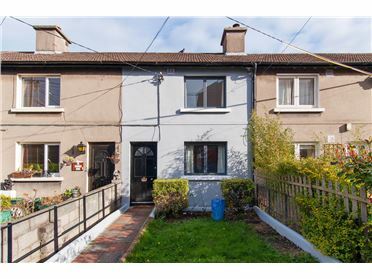 Attractive price bracket for first time buyers, investors or those looking for a reasonably priced home. 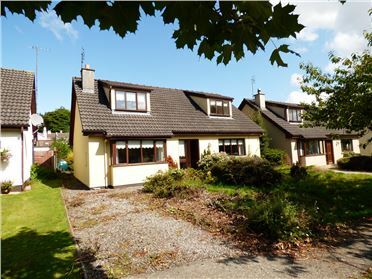 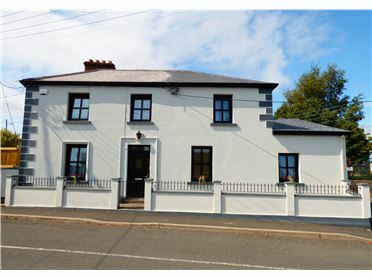 New 4 Bed Detached, Woodpark, Glendalough Road, Rathdrum, Co. Wicklow.